Got a broken laptop screen? 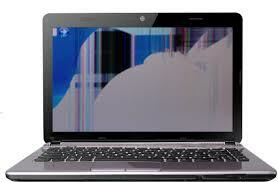 We repair all makes and models of laptops. 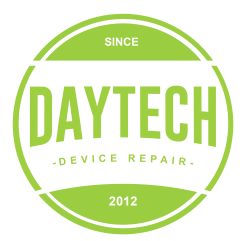 We repair broken screens, missing keys on keyboard, mouse pad replacement and more. Please stop by one of our stores or give us a call for pricing.